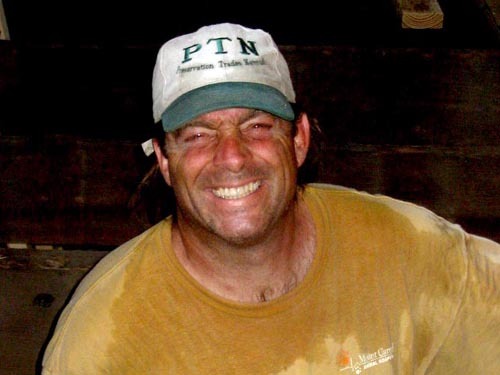 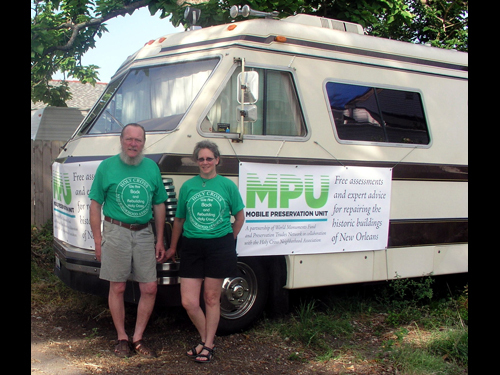 Since October of 2005, the Preservation Trades Network (PTN) has been working in partnership the World Monuments Fund (WMF) to identify how we can most effectively assist in the recovery of New Orleans and the Gulf Coast. 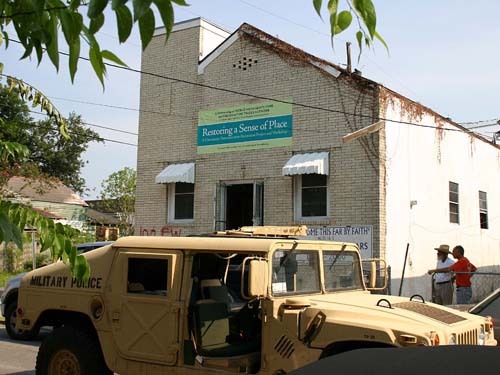 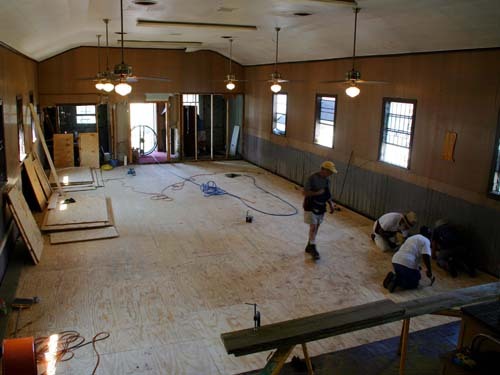 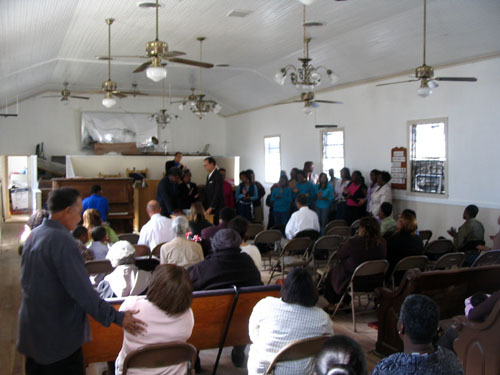 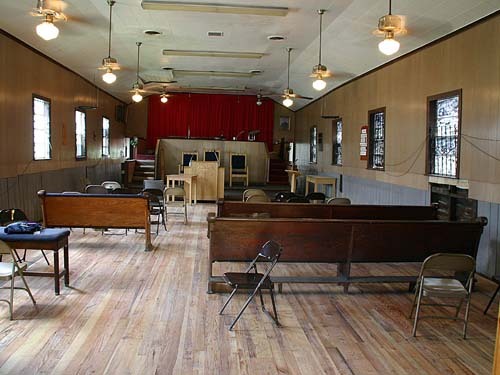 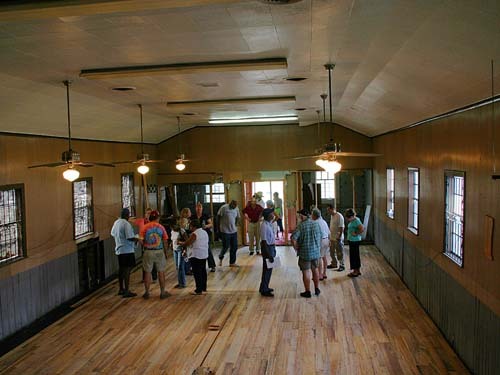 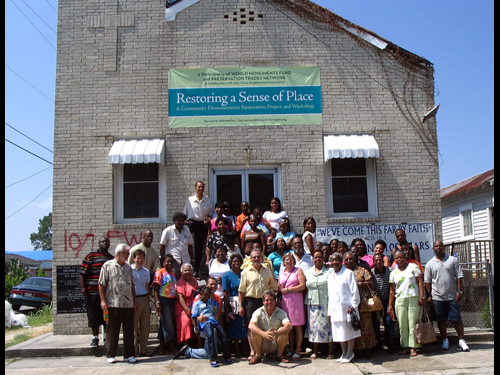 The WMF “Alternatives to Demolition” program was initiated in December of 2005, in Bay St. Louis, Mississippi to demonstrate the importance of restoring the Gulf Coast’s built heritage as part of the region’s long-term reconstruction. 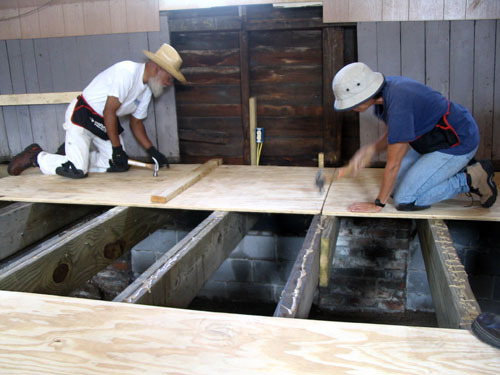 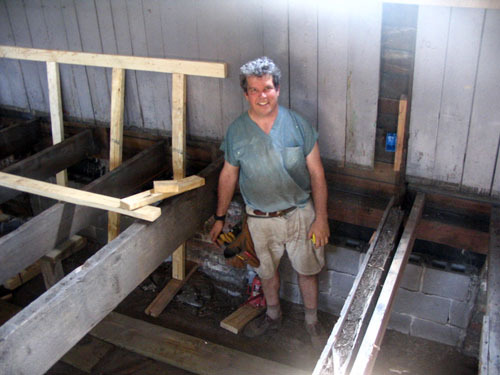 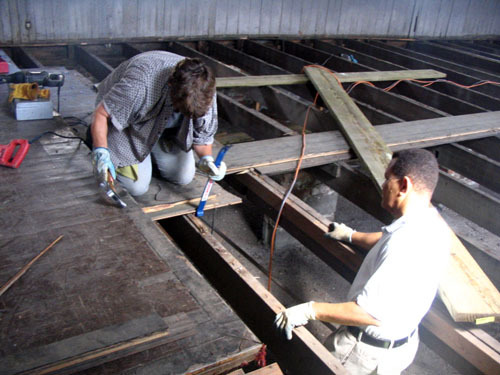 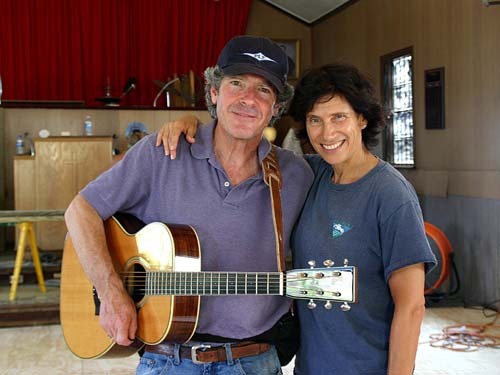 In December 2005, a PTN team worked with representatives of the World Monuments Fund, National Trust for Historic Preservation, and the University of Florida’s College of Design, Construction and Planning Historic Preservation Program to document and preserve the c. 1840 Phillips House, and hewn timber frame wing of the adjacent Hecker House, an important surviving remnant of the earliest settlement period of the town. 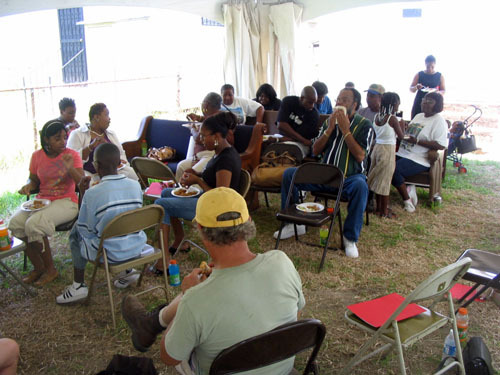 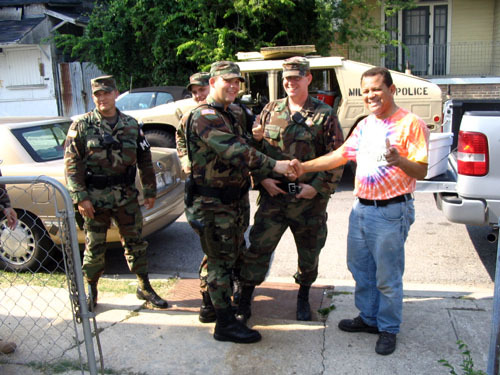 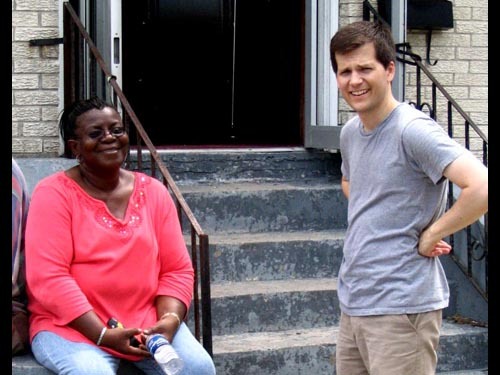 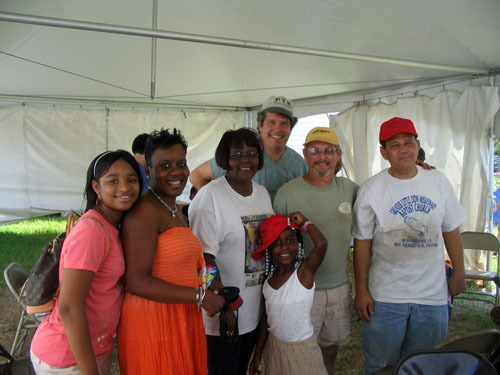 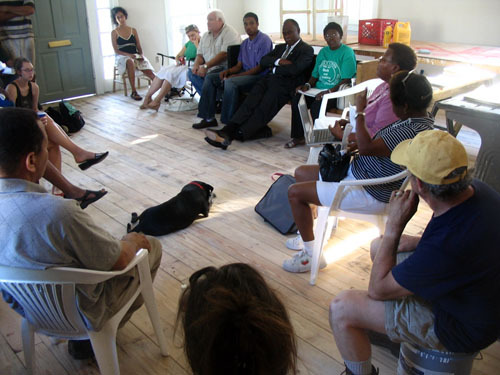 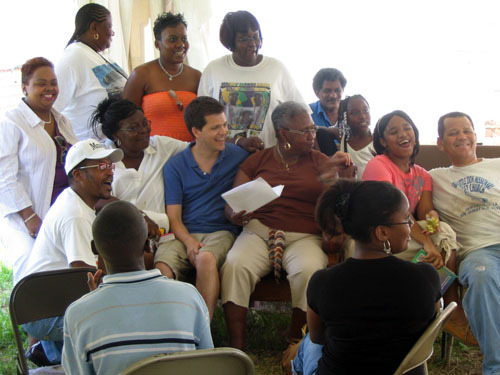 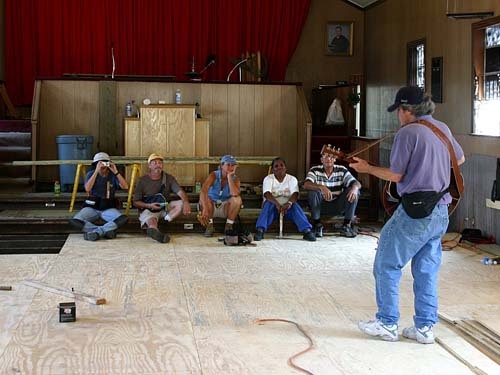 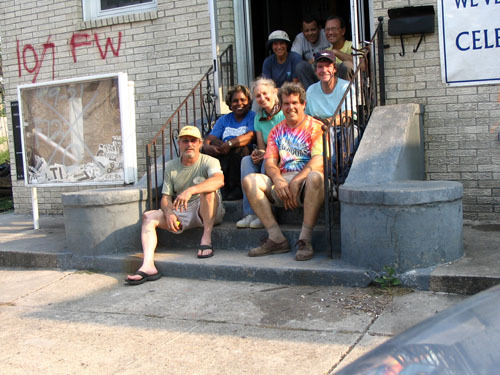 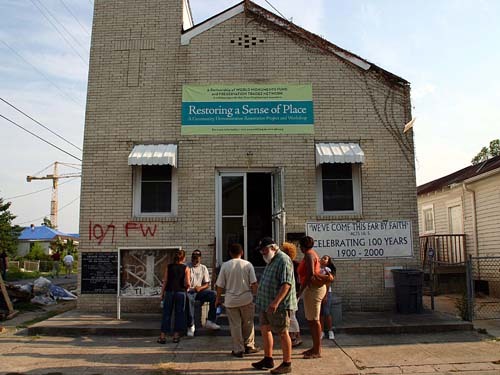 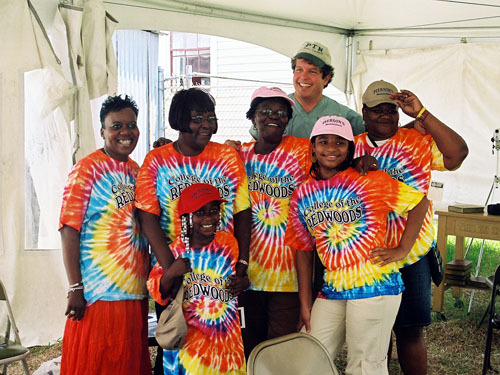 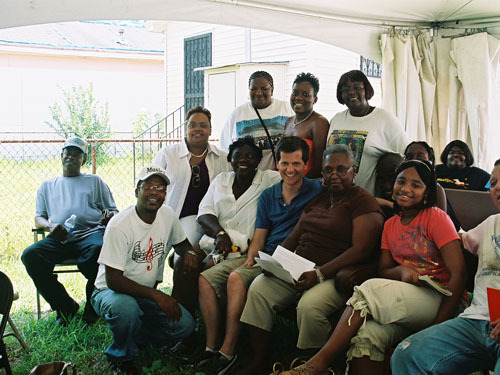 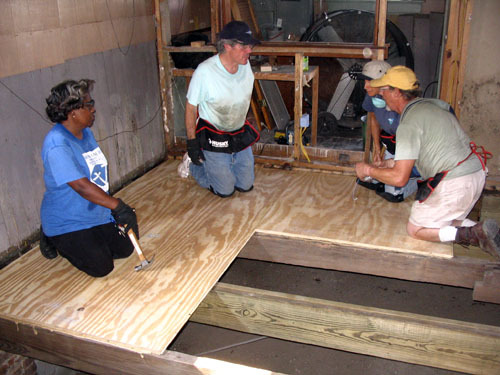 In July of 2006, PTN/WMF held the first of a series of community based workshop in partnership with the Holy Cross Neighborhood Association to restore flood-damaged buildings in the historic Holy Cross Neighborhood of New Orleans’s Ninth Ward, for reoccupation and to provide property owners with practical, hands-on knowledge for restoring their homes. 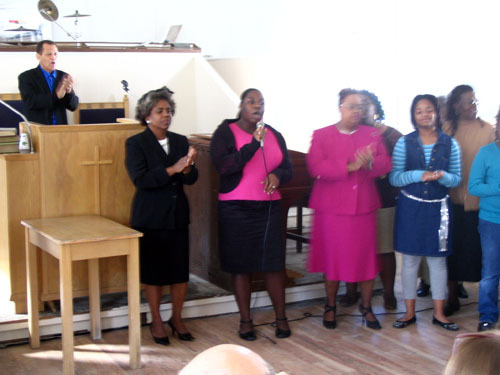 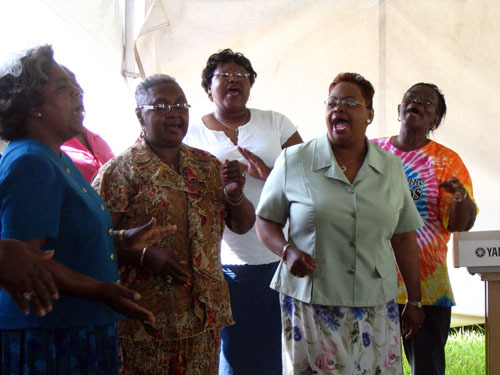 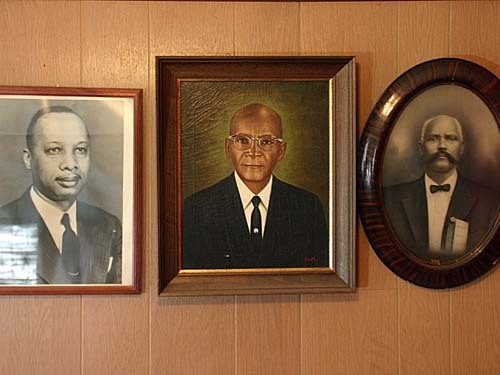 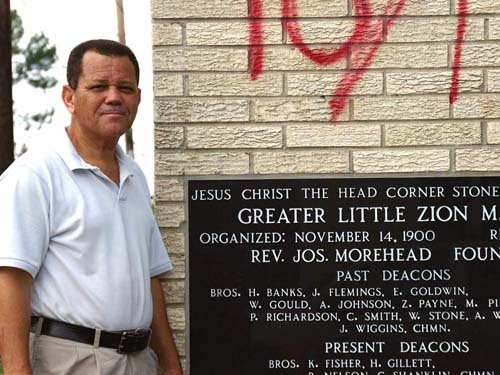 The workshop took place June 19-25th at the Greater Little Zion Missionary Baptist Church. 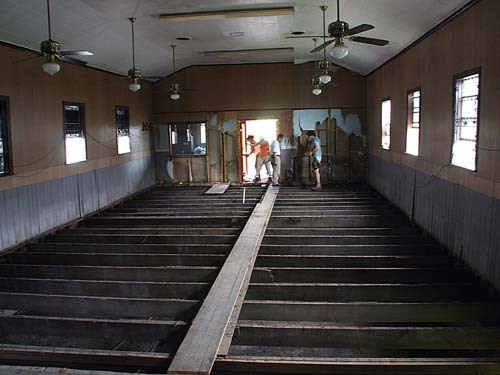 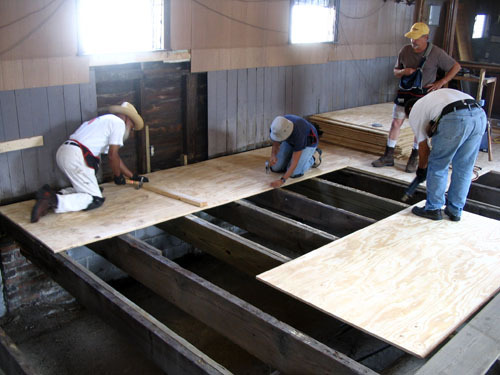 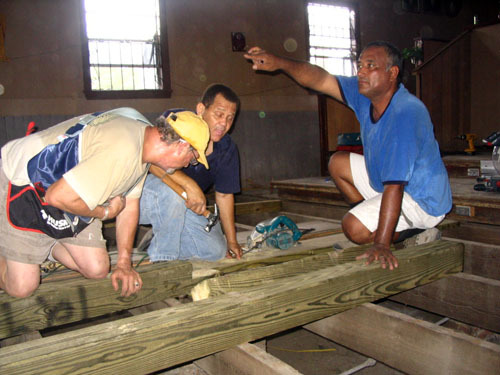 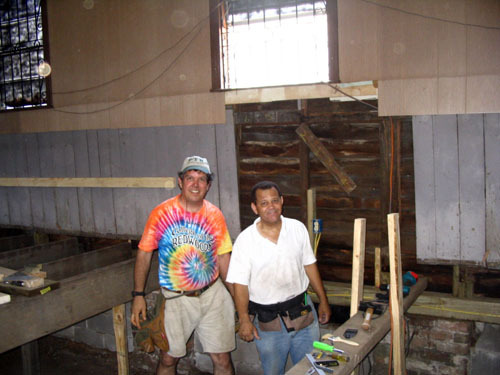 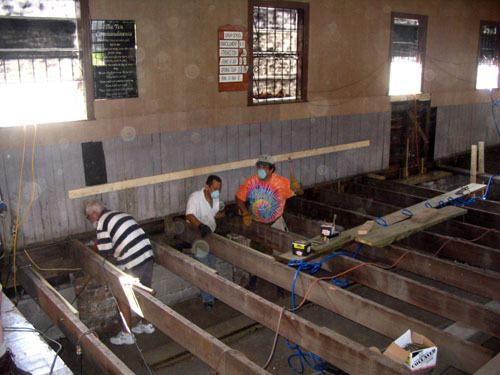 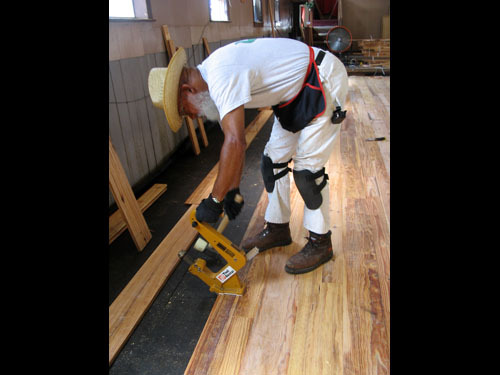 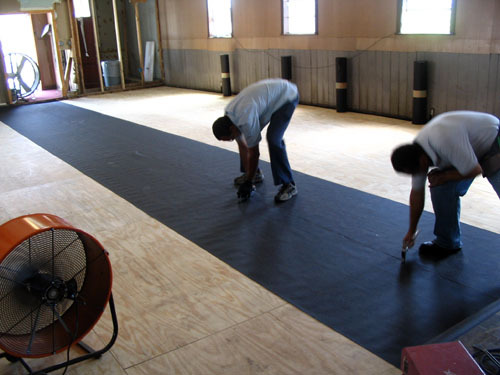 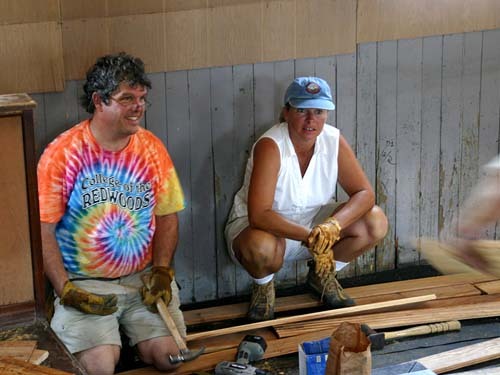 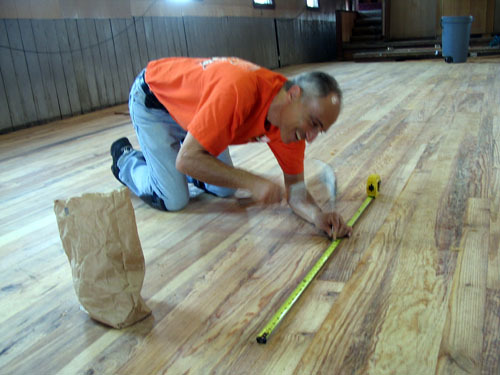 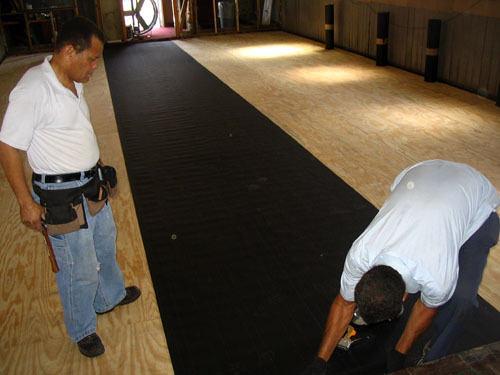 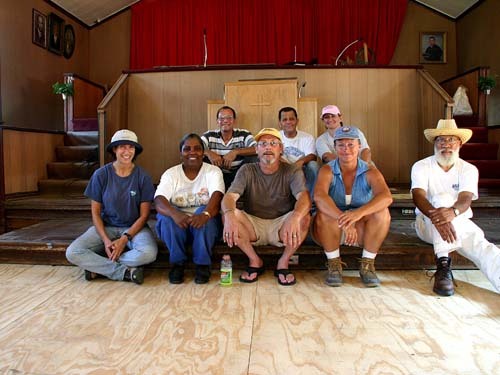 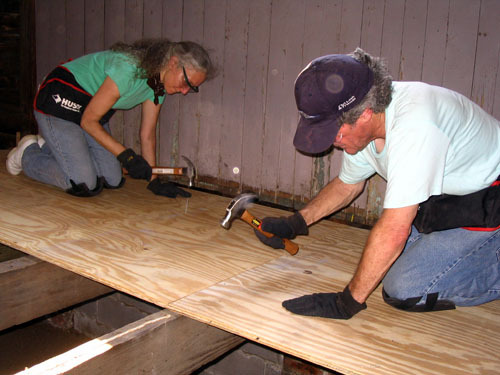 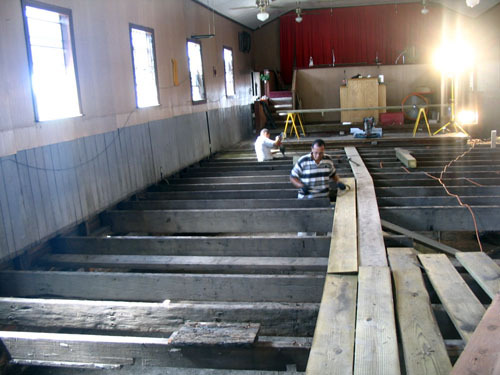 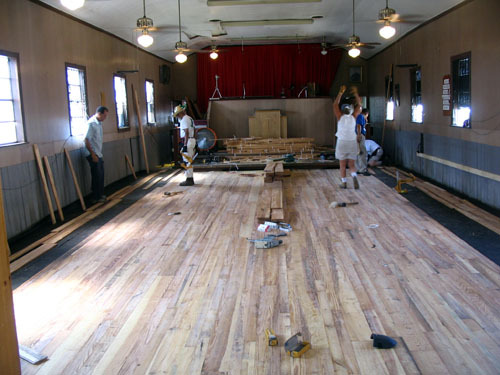 PTN members worked with the congregation and volunteers from the World Monuments Fund and the Nathan Cummings Foundation to make structural repairs and replace flood damaged wooden flooring. 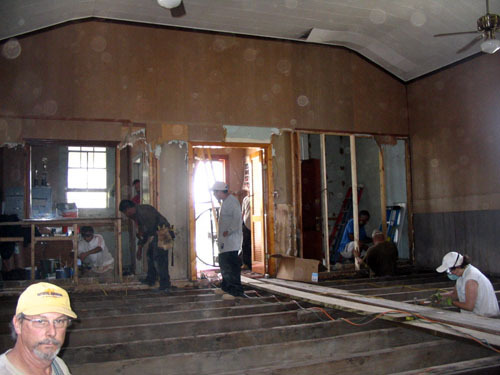 Does the work on my house require a permit from the Landmarks Commission? 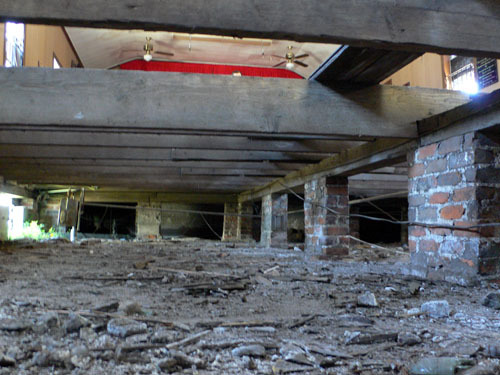 What will it cost me to save my historic building? 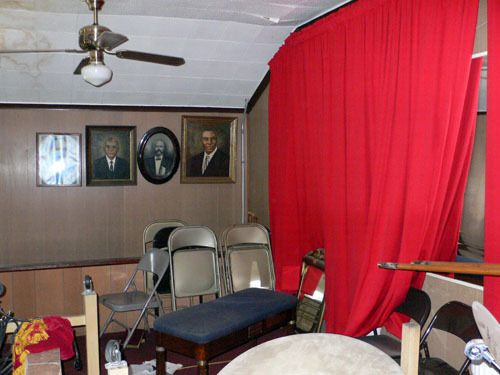 What do I remove and how do I remove it? 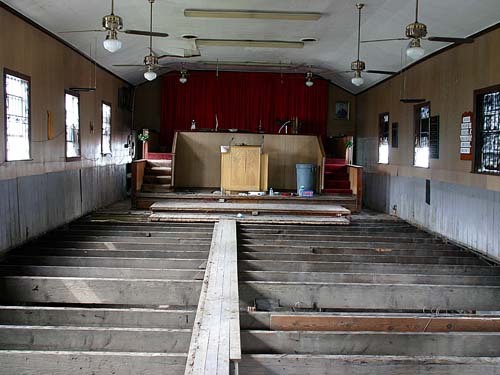 How do I handle flood damage and mold? 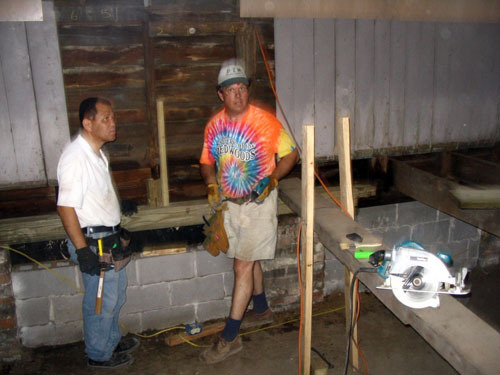 How do I stabilize and repair piers and foundations? 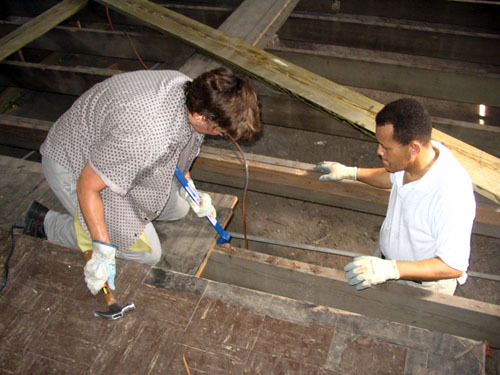 How do I repair roofs and gutters, windows and doors?